The development for Season 2 will begin soon. 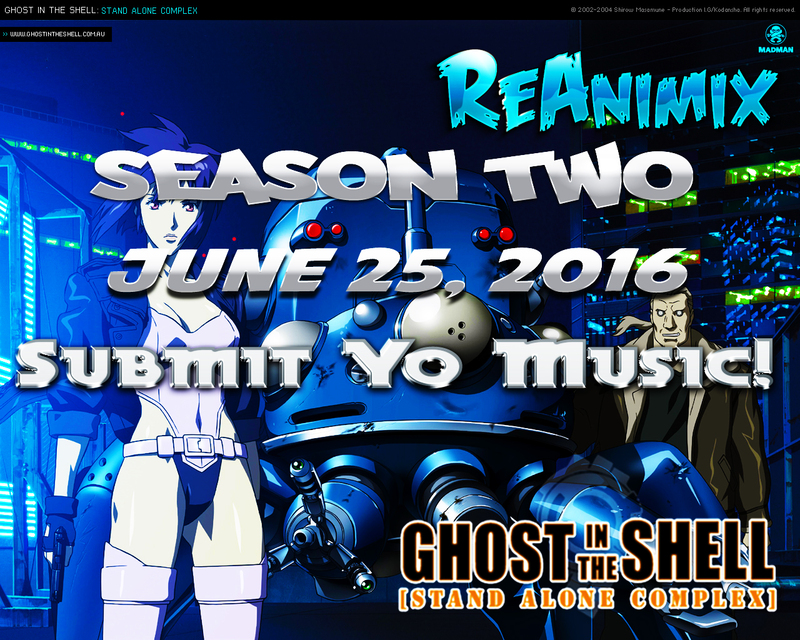 Now is a GREAT time to start submitting your music to be used in season 2. You can submit your music here!